Is collision or comprehensive insurance better suited for your needs? 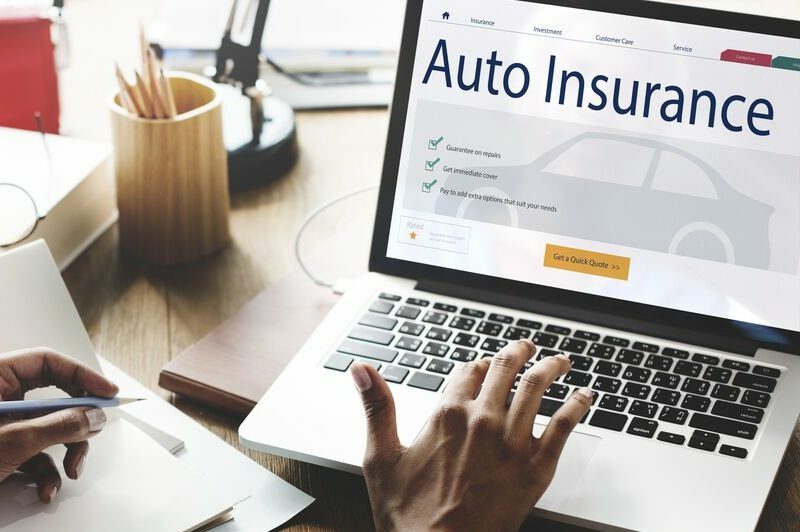 When it comes time to secure auto insurance in Sunnyside, New York, you have some decisions to make. One thing that drivers need to consider is whether to secure collision or comprehensive coverage. To help you decide, here are the major differences between collision and comprehensive insurance and what each type of insurance can do for you. As the name suggests, collision coverage offers compensation for the damages that you sustain after a collision event. This type of insurance will cover the cost of your auto repairs if you collide with another vehicle or some other object (such as a tree, animal, etc.). Comprehensive auto coverage offers protection against the damages that your car sustains outside of a collision event. Generally, comprehensive coverage is designed to handle the car damages caused by events outside of your control. For instance, this type of insurance will offer coverage for the damages caused by fire, vandalism, falling objects, hail, weather, and so on. In reality, drivers need both collision and comprehensive coverage to ensure that they have the total protection that they need. Collision and comprehensive insurance are designed to work together. Because either form of insurance is designed to pick up where the other coverage ends, failing to secure both types of insurance will leave you with dangerous coverage gaps. So, even if your state does not legally require you to carry both collision and comprehensive coverage, you should still secure both forms of insurance. This is why drivers need to add both collision and comprehensive coverage to their auto insurance in Sunnyside, New York. Do you have additional questions regarding your car coverage needs? If so, then contact the experts at 01 Insurance for the assistance that you need today.